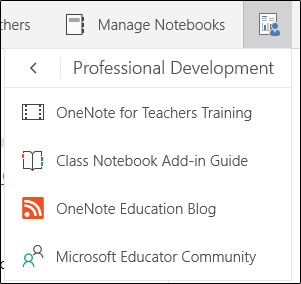 The Class Notebook Tools for OneNote for Windows 10 enable teachers to save time and work even more efficiently with their Class Notebooks. 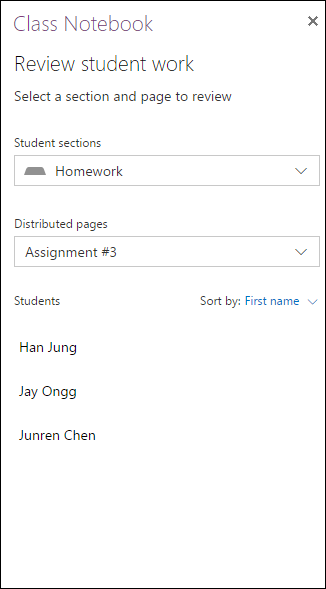 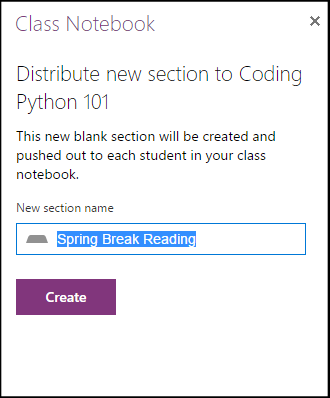 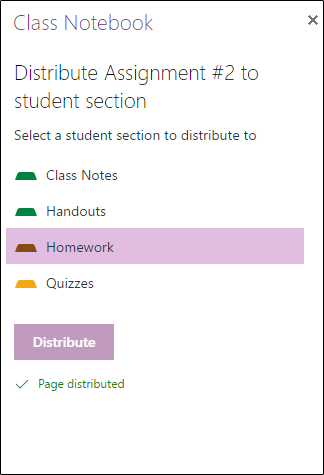 If you have a Teacher license in your school’s Office 365 subscription, or if you have administrative rights to a class notebook, the Class Notebook tab will be visible in OneNote for Windows 10. 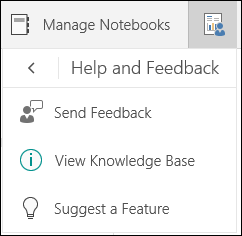 To turn on the tab manually, open Settings > Options, and set Class Notebook tools to On.